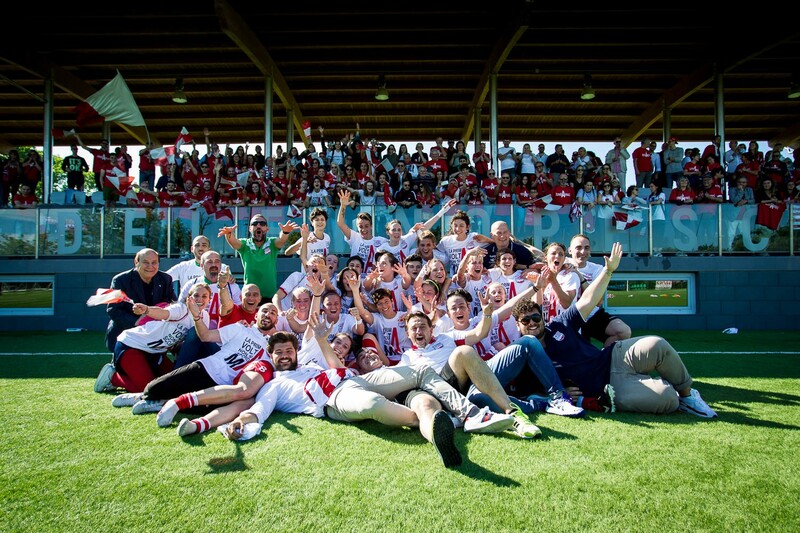 Congratulations to President Tommaso Becagli, the players and the entire staff behind CF Florentia. A journey that began in 2015 in Italy’s Serie D, CF Florentia have secured three consecutive promotions and, in 2018/19, will take part in Serie A. 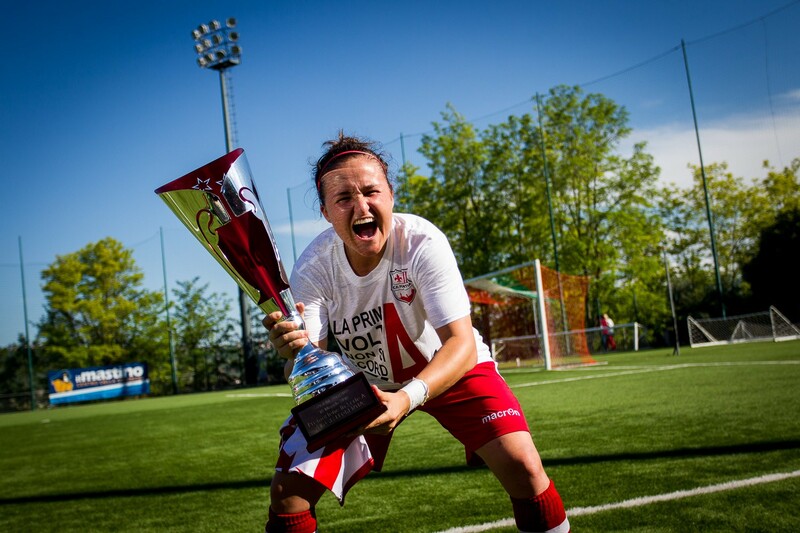 After winning their Serie B division, they faced Roma CF in a playoff match. The winner would be promoted automatically to Serie A next season, the loser would play an additional playoff match against the 9th- or 10th-placed team from this season’s Serie A. In the end, the Club secured promotion to Serie A with a comfortable 3–0 victory over Roma CF. Congratulations to Lois Roche, who joined the Club in December 2017 — and we look forward to watching the Club’s progress in 2018/19, including the Florentine derby against Fiorentina!